Cancer. When I heard the word a few years ago and when I hear it now, it makes me uneasy. I used to equate cancer with immediate death, but I now know that having cancer doesn’t always mean you will die or will die quickly. 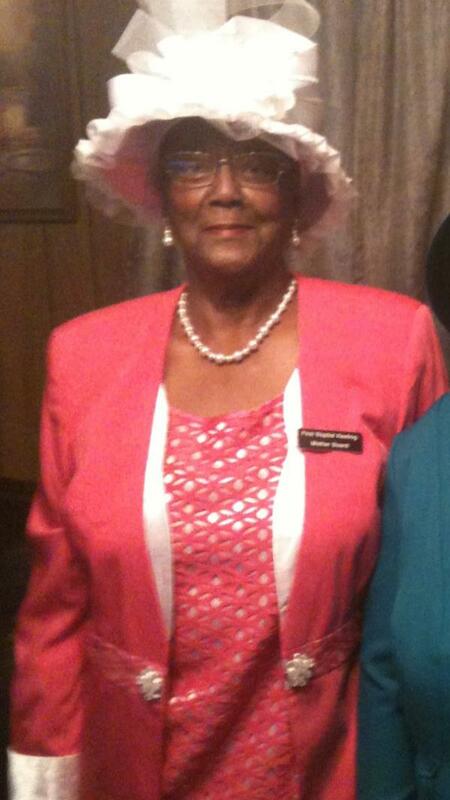 My grandmother was diagnosed with breast cancer in November 2009. We were devastated when we received the news. The cancer had metastasized to other parts of her body, and her doctors believed she had only months to live. They were ready to give up on her. There were experimental treatments and drugs to try, but her prognosis wasn’t good. We opted to try whatever treatments the doctors could do to prolong her life, and my grandmother agreed. She wanted to live. As my family came to grips with this new reality, my grandmother remained calm. It was difficult for us to see the drastic physical change in her and watch her lose her ability to do many things for herself. But she always had a smile for everybody. She was always concerned about her family and didn’t want us to worry. I learned a great deal from my grandmother over the years, but I think I learned the most as she went through her battle with cancer. We lost her in June 2015, but the amount of time that she lived after her diagnosis was a miracle. Even throughout her treatments, the doctors were surprised at how quickly she would bounce back each time. She fought through the ups and downs of cancer for almost six years. She was the strongest and most resilient woman I’ve known. She made a huge impact on my life and the lives of many others in her 81 years. Always maintain a positive attitude. I don’t think my grandmother would have survived as long as she did after her diagnosis if she had not had the correct mindset. Starting the day off with positive thinking sets the tone for the whole day. Surround yourself with the things and people you love. My grandmother wanted to be around her family as much as she could, and she enjoyed our company greatly. She hated to see us go. She didn’t like to say goodbye—she preferred to say, “See you later.” She also enjoyed watching soap operas, movies on Lifetime TV, praying and reading her Bible. These were just a few of her favorite things. Live life to the fullest every single day. Enjoy the simple things, such as nature. When you’re healthy and busy, you don’t take time to stop and smell the roses. When faced with a major health issue, you will see life from a different perspective. Things that used to matter will no longer be a priority. My grandmother enjoyed sitting on her front porch in the early mornings and attending church when she was able. Help others in the areas where you need help. For example, my grandmother reached out to others who were ill or who just needed some encouragement. She would make a phone call or send food. Not only was she helping others, but she was also helping herself. The reward and satisfaction you get from helping others in need makes you forget about your own struggles. Renata is a coordinator in the College of Graduate Health Sciences at the UT Health Science Center. She enjoys attending church, family, traveling, reading and writing. 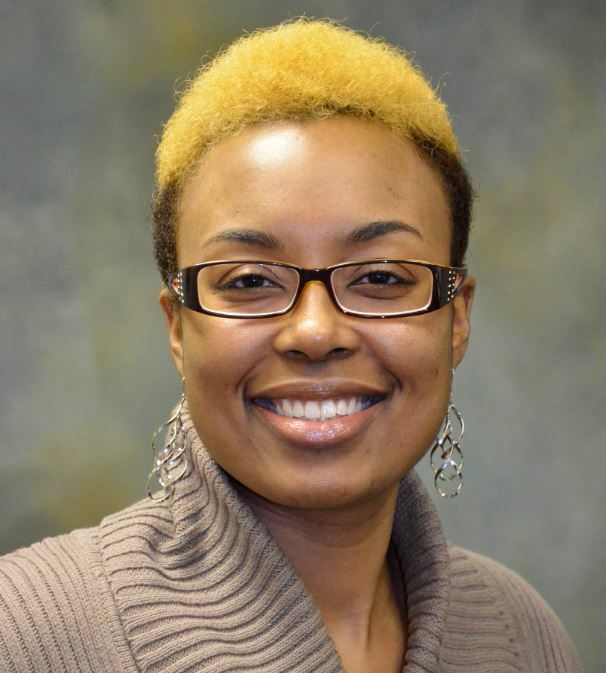 She earned both her bachelor’s degree in English and creative writing and her master’s degree in leadership from the University of Memphis.